KidX Club is our NEW club where kids get to come together with FREE activities that inspire them to explore their world. With KidX, “X” marks the spot for members to have fun, playful and educational experiences. Whether it’s expression through art, exploration of a kids safety fair, or the exhilaration of fun fitness activities, KidX brings enriching experiences to members and their families. 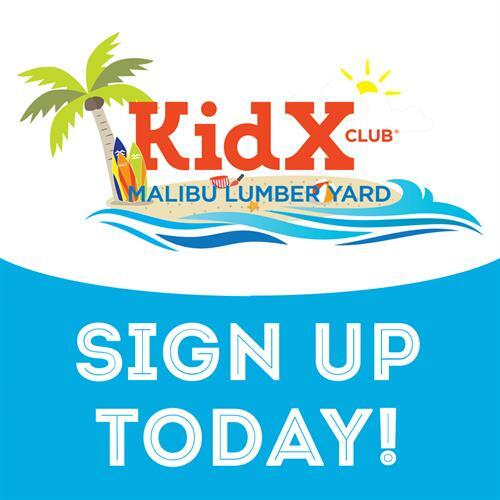 KidX Club meets monthly with a new theme each event. This Saturday kids will decorate flower pots and plant flowers or herbs in them for Mom! The Mlaibu Lumber Yard3939 Cross Creek Rd.